On Monday morning, a panel of experts led “An Update of MIC Research and Developments for the Onshore and Offshore Oil and Gas Industry” forum. The panel consisted of John Wolodko, Rick Eckert, Torben Lund Skovhus, and Tom Jack. The forum started with an overview of the geno-MIC: Managing Microbial Influenced Corrosion project, sponsored by Genome Alberta. This project is working to make sure we have the knowledge, assays & devices, and models that can be translated to improved corrosion control strategies. They are gathering field samples to analyze, which will ultimately help researchers develop devices, models, databases, and standards. They are looking for additional partners in the project and encouraged participants to visit www.geno-mic.ca. A recurring theme throughout the forum was the importance of quality data. Several speakers noted challenges in getting good samples in the stages of collection, shipping, and storage of samples. 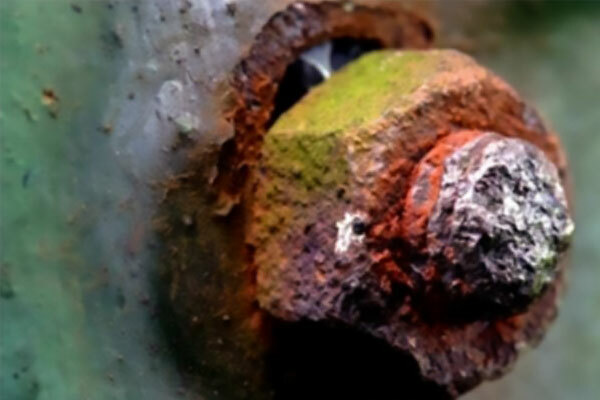 While there are standards that help with the data collection process, there is no single guide for microbiologically influenced corrosion (MIC). Additionally, it was noted that there was a lack of agreed upon protocol for analyzing samples, but the need for a holistic approach was emphasized by several presenters. The presentations also discussed MIC failure analysis. The presentations garnered a lot of audience participation, and attendees left the half-day forum well-informed about MIC management in a variety of systems in the oil and gas industry. NACE Foundation’s 24th annual NACE Race 5K completed on Sunday, March 24th, raising funds for STEM disciplines. Medals were awarded to the top three winners in the men’s and women’s divisions. Attendees of CORROSION 2019 began their busy week of meetings, lectures, forums, symposia, exhibits, and more by participating in the first networking event, CORROSION Crew Social Brew.